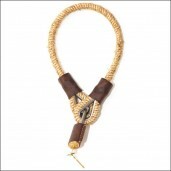 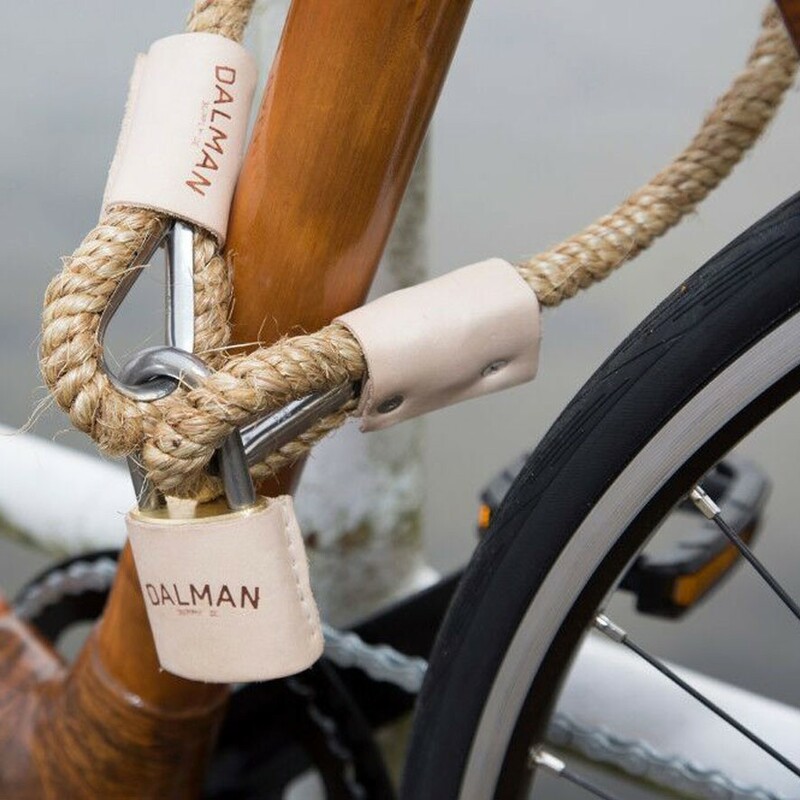 Ride in style with the hand made Dalman Bike Lock Natural. 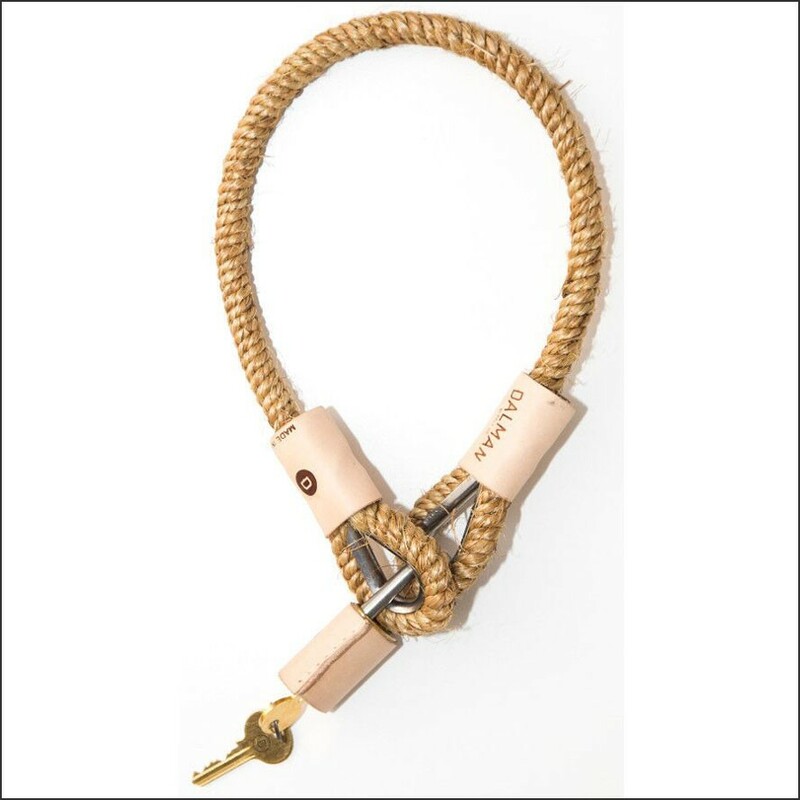 The bicycle lock is made of rope, cable and real leather and has a 6,5mm thick galvanized steel cable hidden inside the hemp manila rope. 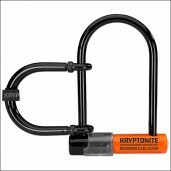 All metal is galvanized and recessed into leather that prevents damage to your bike. 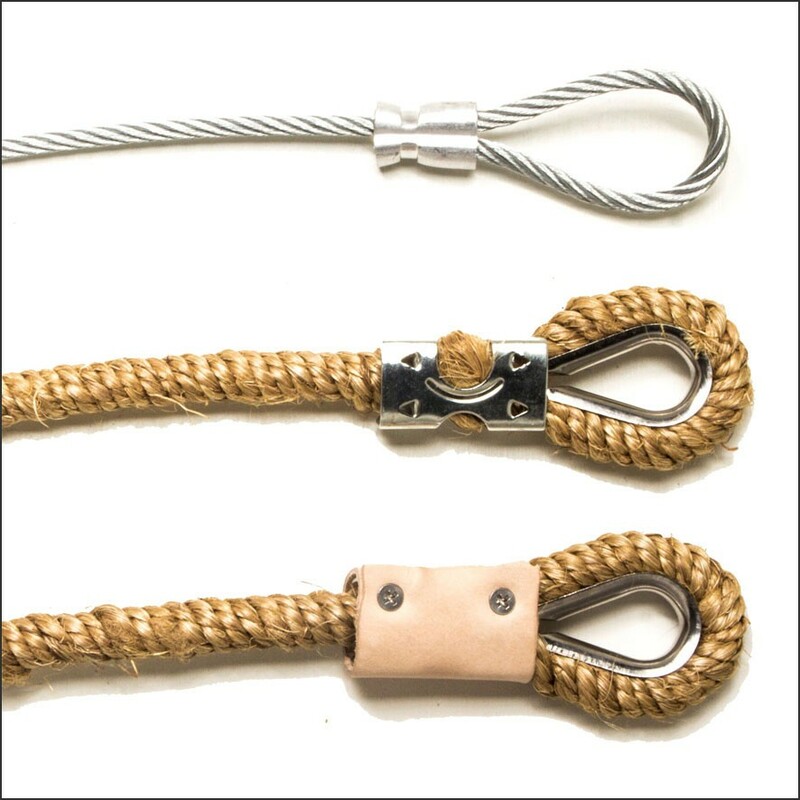 Also all leather is conditioned, waterproofed and epoxied so it can take on every weather condition. 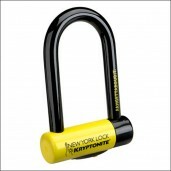 The Dalman locks are built to endure the most punishing conditions. 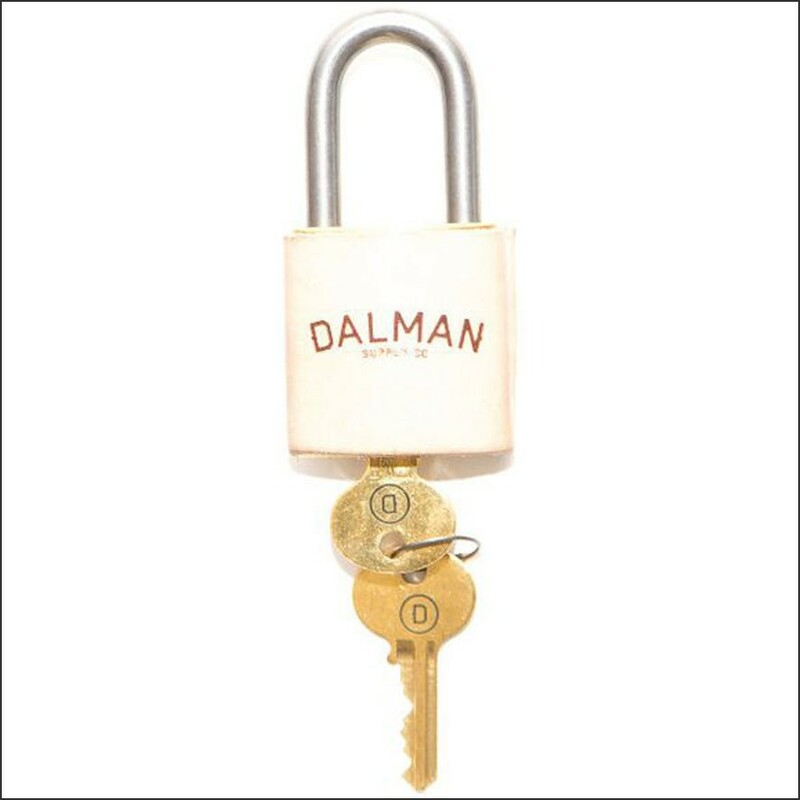 Order now this beautiful Dalman cable bike lock easily online before they are out of stock!